Color correction and color grading is the final step in making our images look their best. 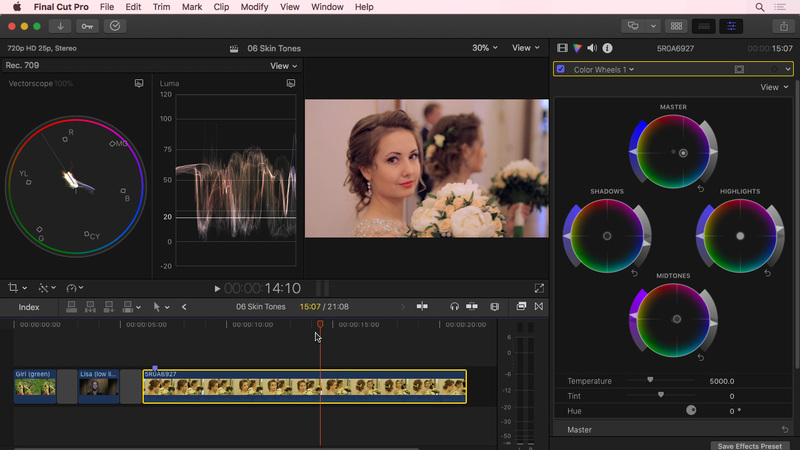 The enhanced color tools are one of the big new features in Apple Final Cut Pro X 10.4. In this session, Larry Jordan takes a closer look both and illustrates how to use all the new tools to enhance the look of your projects. If you want to do a better job fixing color problems, or color grading your footage, this session will give you a host of new tools and techniques you can put to work immediately to make your projects look better. This intermediate-level session requires some knowledge of Final Cut Pro X, but does not require any specific knowledge of color. This training is delivered as a single QuickTime movie.